There’s plenty to celebrate when it comes to Nyx Cosmetics: Founded in 2010, Nyx has become a favorite for its winning combination of high-quality, budget-friendly beauty. Items like its Total Control Drop Foundation ($14) and matte lip creams have quickly risen to the status of cult favorites. All too often, however, our favorite beauty brands end up breaking our hearts when it comes to ethical practices. Naturally, we wanted to delve into an important question: Is Nyx cruelty-free? Read on to get the inside scoop on whether Nyx is cruelty-free (and why it matters now more than ever). In 2015, PETA released a statement announcing that Nyx, which had been a proud member of the organization’s Beauty Without Bunnies campaign since 2010, had renewed its commitment to remain cruelty-free. That commitment has held true to this day, and budget-beauty lovers can exhale a huge sigh of relief: Nyx continues to be cruelty-free in all of its formulations and practices. So what does that mean? According to PETA, “This means that Nyx does not and will not allow, conduct, commission, or pay for tests on animals for its ingredients, formulations, or finished products anywhere in the world.” That includes overseas, where animal testing can be not only legal but mandated by law. To help consumers find companies like Nyx that adhere to cruelty-free practices, there’s also a searchable database that states which businesses belong to Beauty Without Bunnies. Sticking to its animal-friendly roots puts Nyx in an ever-growing set of companies that are both budget-conscious and cruelty-free. The question of whether Nyx was cruelty-free came into focus in 2014, when the company was acquired by L’Oréal. 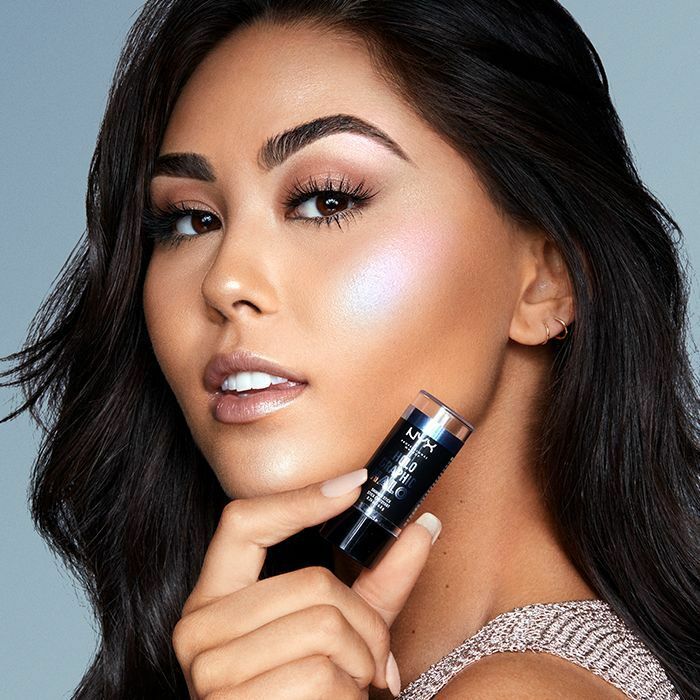 Because L’Oreal sells products in China, where testing on animals is required, fans of the brand were concerned that Nyx would change its ways. For over half a decade, however, Nyx has stuck to its guns, and continues to ensure that no animals testing of any sort is used in the making of its products. Up next, keep reading to find out which cosmetics brand just announced that it’s going to be 100% vegan.